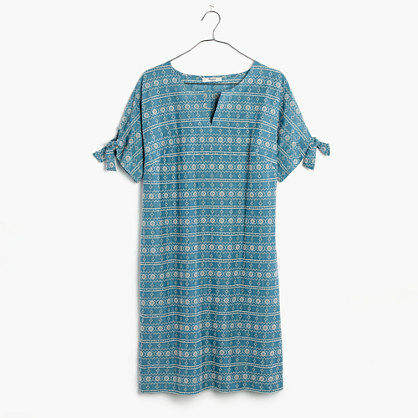 Madewell: 30% Spring Clothing with code ASAP30. This dress has me swooning! 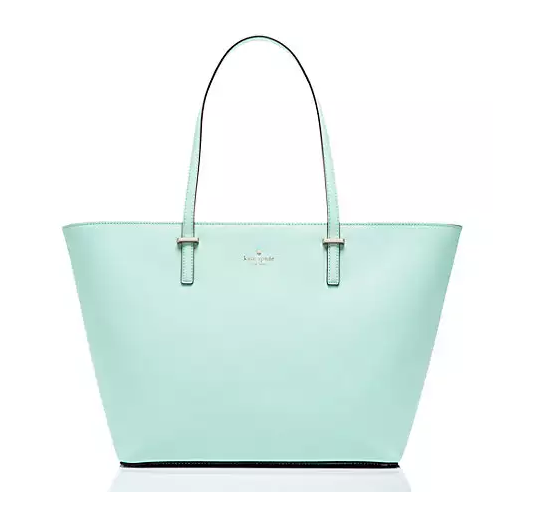 Kate Spade: 25% off sale with code SMILE. J.Crew: 40% off sale styles and 30% off everything else. Use code SCORE. 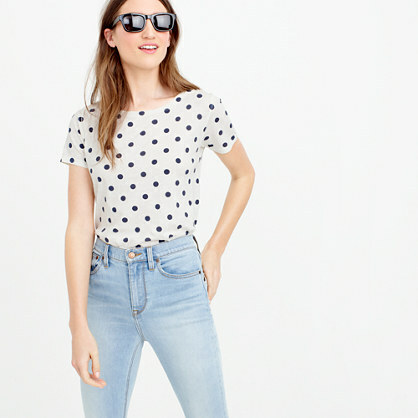 Confessions of a polka-dot addict: I love this. H&M: Up to 50% off.